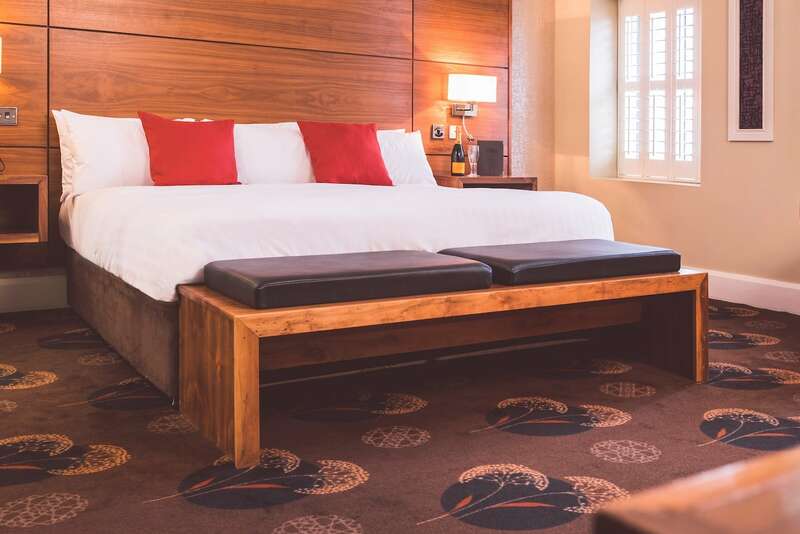 Our bedrooms are spacious, stylish & the perfect sanctuary following a day of business or leisure. 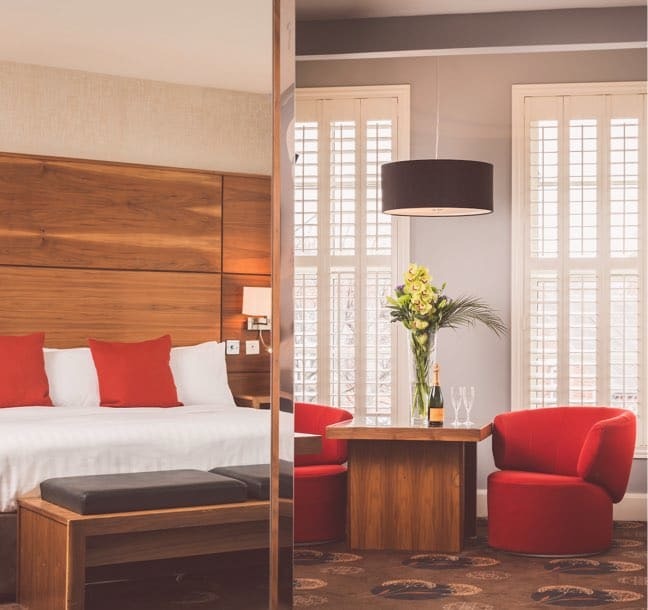 Super-comfortable beds with crisp white linen are complimented by luxurious Villeroy & Boch bathroom suites, with revitalizing rainfall shower and/or large sumptuous bath. 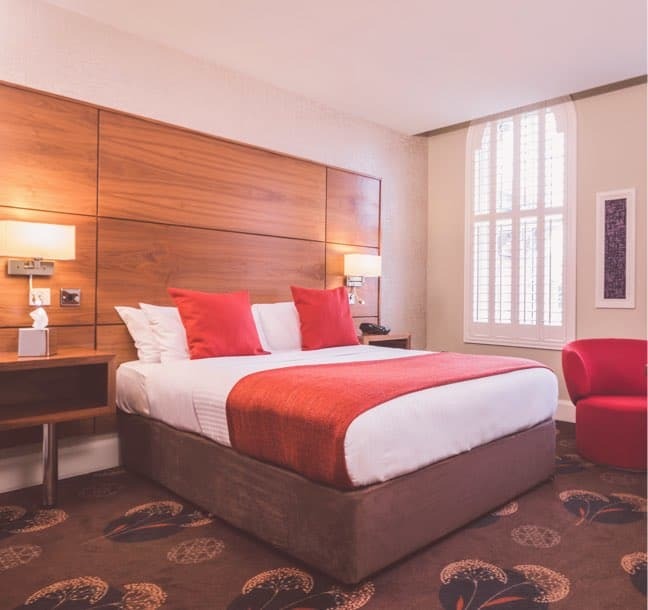 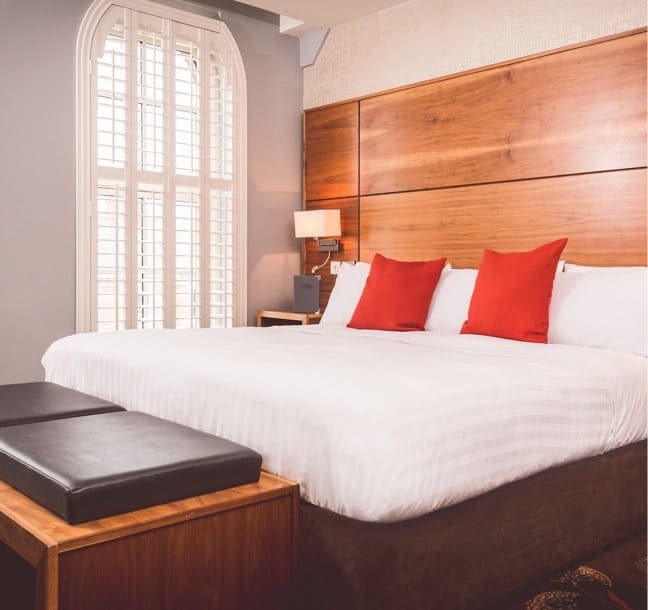 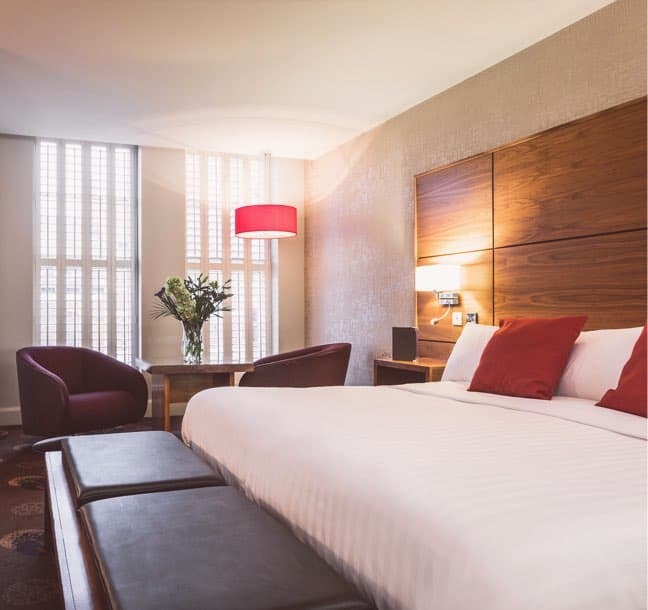 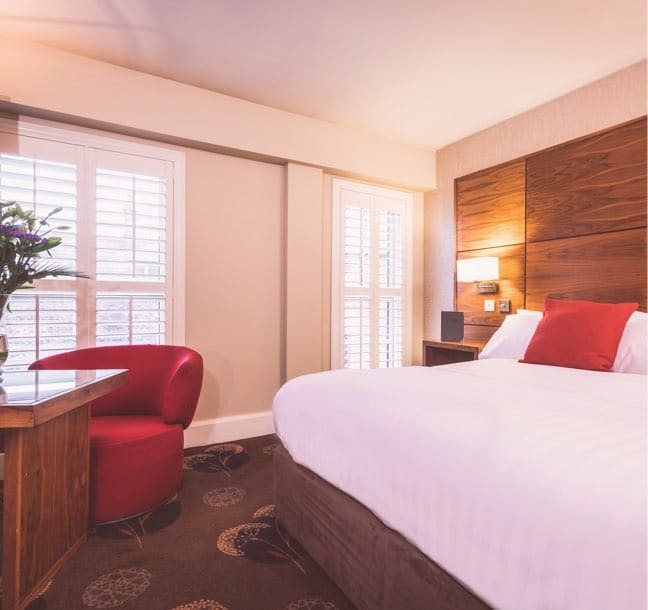 All rooms benefit from high speed WiFi, Freeview LCD Television, tea and coffee facilities and iPod docking station connection, all the facilities you need for a great stay. 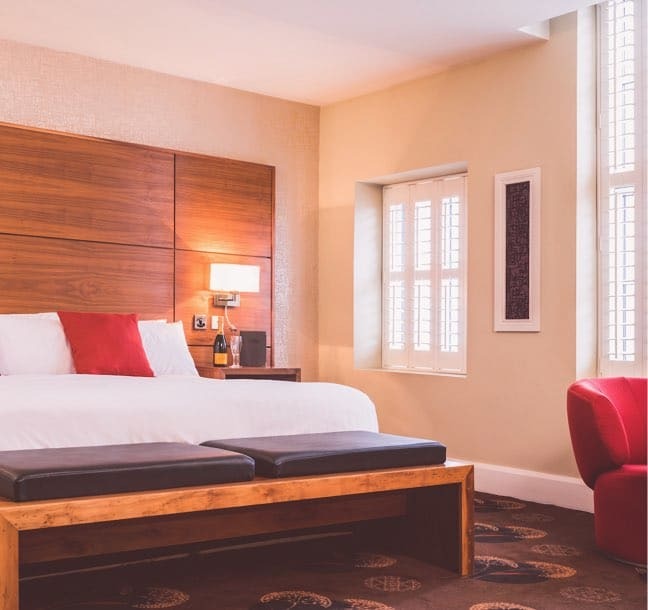 All of our rates are guaranteed the best available online and include a complimentary Full Irish Breakfast both continental and cooked to order.